Do you want more space in your property? Have you ever thought about converting your loft? With our value Branksome loft conversions at 42 Construction, you will have the opportunity to completely transform the layout of your property. Why choose value loft conversions in Branksome? With the rising costs of house prices, more property owners are finding ways to make use of the space they already have. A loft conversion is a valuable asset to your home design. Not only is it a practical space saving solution, but it is also a new trend in the field of interior design. So why don’t you join the trend today and transform your loft with value loft conversions in Branksome? What do you want to use your loft space for? Your loft is often the most neglected room in your home. 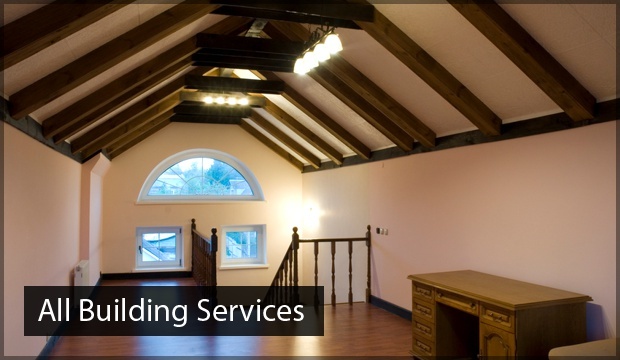 If you have a loft in Branksome that has been abandoned, here’s why you should utilise the space with our Branksome value loft conversions services. A problem that many lofts face is the cold. As the highest point in your home, you will find your loft won’t heat as well as the other rooms in your property. To solve the problem and prevent heat escaping your premises, we will ensure the installation of a reliable insulation system to the roof of your loft. Stairs in a new loft conversion are often difficult in the safety and accessibility of your loft. In consideration for these two points, we will ensure the ease of access to and from your loft conversion. With our architects and builders, we will plan and construct the design to remedy any accessibility problems you may face. 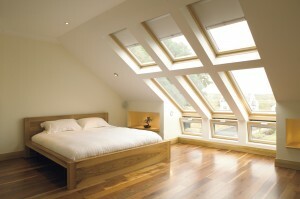 One of the most beneficial aspects of a loft conversion is the amount of light that it lets in. Natural light will infiltrate through the windows or dormers that we fit on your property and enhance the feel of an open space within the room. 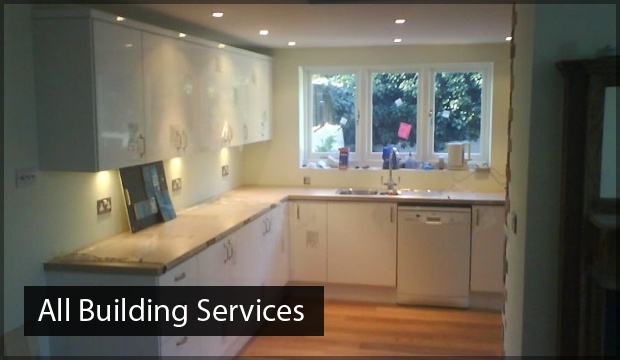 With over twenty years experience in a wide range of construction services, 42 Construction have the expertise behind them to deliver superb results in your value loft conversions in Branksome. All of our work is carried out by our in-house team of builders and architects which means no subcontractors are needed. 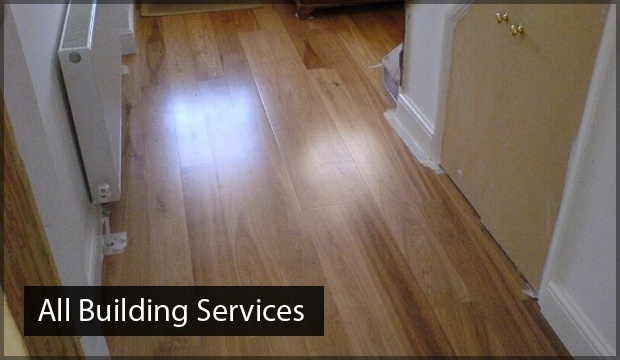 Your satisfaction is our priority which is why we go the extra mile in every project we undertake. Get in touch for your free survey today. Call 42 Construction on 07891 597 416 for a free quote and estimation or email 42constructionltd@googlemail.com for more information about value Branksome loft conversions.